Summers almost over. Have you visited the Zoo yet? Zoos love giving Military Discounts. 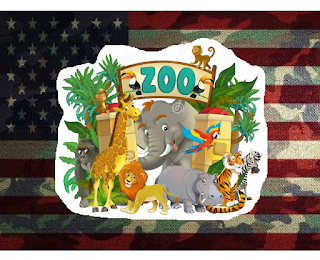 We have put together a list of 30 Zoos and their respective Military Discount. Some of them are FREE (i.e. Bronx, Houston, Pittsburgh, San Diego). And many others offer up to $6 off admission. Check out the 2017 list below! Complimentary 1-Day Pass at the zoo and Africa Tram Safari.